Collection of famous Mamprussi proverbs, true sayings and wise words. Use words and image sayings to keep you moving forward! 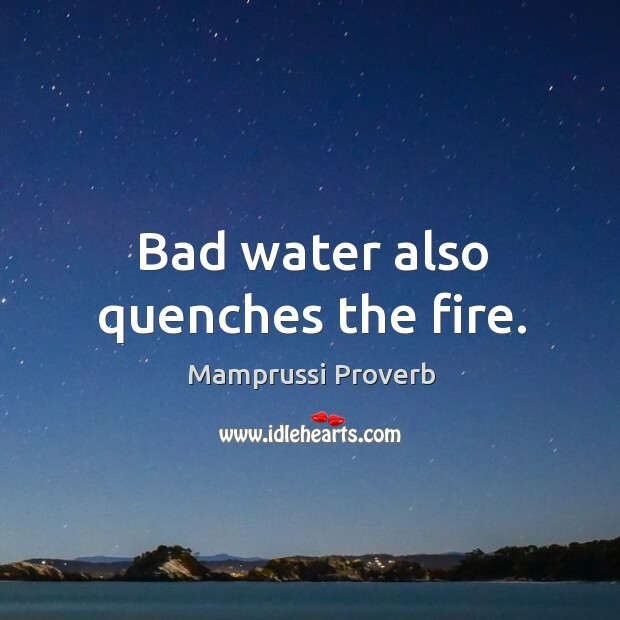 Bad water also quenches the fire. 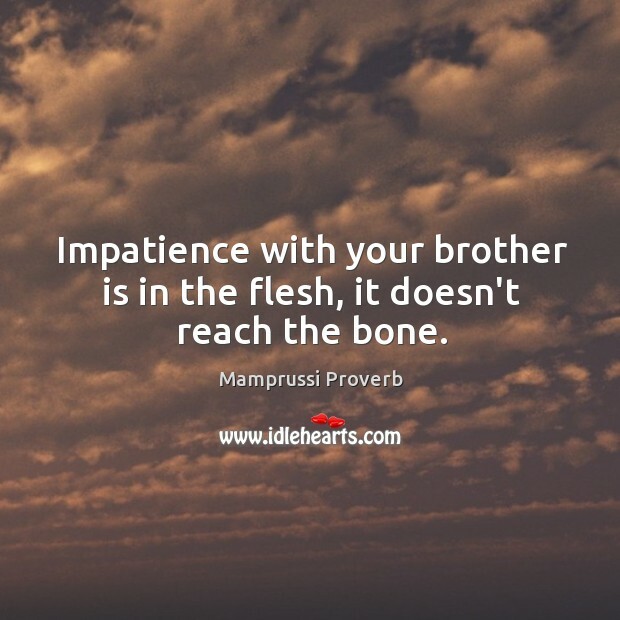 Impatience with your brother is in the flesh, it doesn't reach the bone. 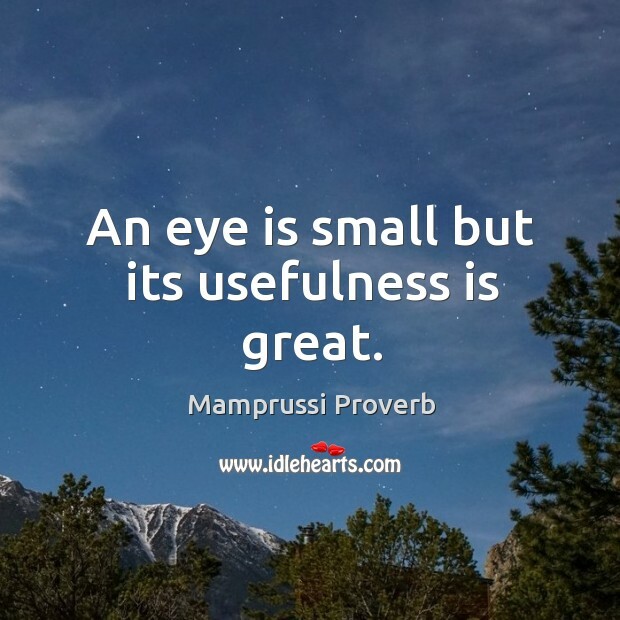 An eye is small but its usefulness is great. 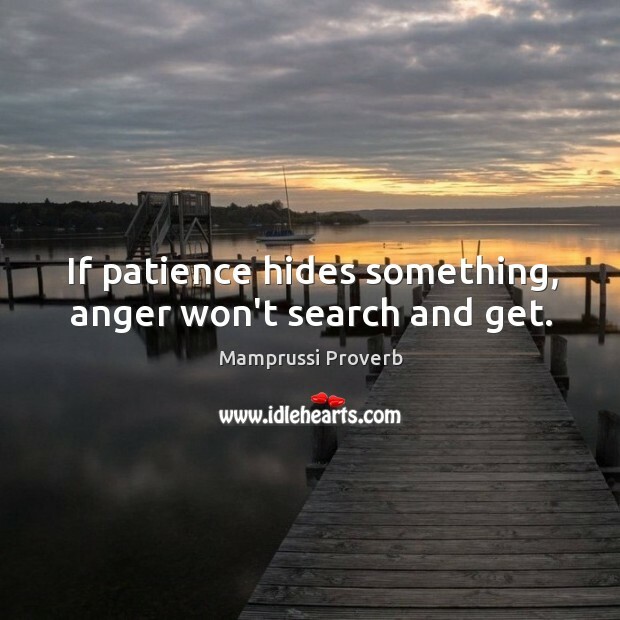 If patience hides something, anger won't search and get. 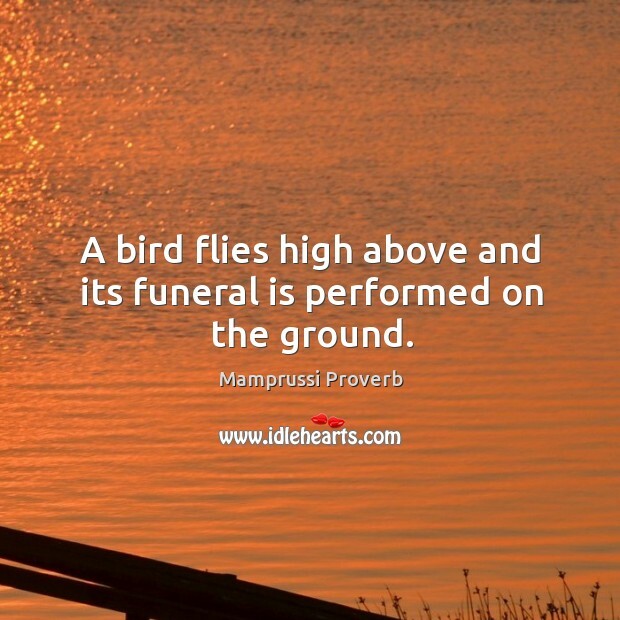 A bird flies high above and its funeral is performed on the ground.